What is sales optimization software? 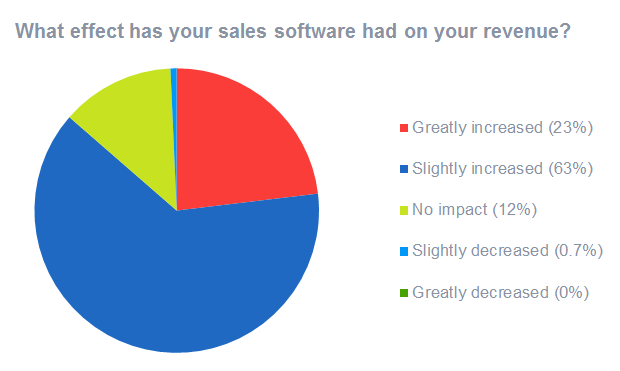 Why do sales reps hate sales software? New research by business app discovery platform GetApp finds that 86% of sales professionals have seen an increase in their revenue after investing in sales optimization software. Based on 200 consumers and 250 small businesses, this survey found that 95% of sales professionals have also seen an increase in productivity as a result of using sales optimization software. Sales optimization software helps you to improve sales performance, and increase revenue. By using sales optimization software you can track lead and contact information, manage your sales pipeline as well as streamline and automate work flows to follow up with prospects. By storing this information in one central database, you can easily access it from your desk in the office or in the sales field through a mobile CRM. And still, 34% of sales people don’t use it. With so much to gain, what’s the hold up? If you’re in sales, you believe that the secret to success is about working with people, and not with software. That’s why logging information into software can appear as a time-consuming task that prevents you from you doing what you were hired (and love) to do, which is sell. Unfortunately, not too many sales professionals understand what advantages sales optimization software can bring to their everyday routines. More often than not, sales people dislike the idea that they have to change their routines in the first place! However, the benefits of using sales optimization software have been tested by Aberdeen research, which concluded that companies who use it saw higher customer retention rates, better team attainment of quotas, and better attainment of quotas among individual sales reps.
To find out more about this new research, we decided to reach out and touch base with James Thornton, content editor at GetApp. In the Q&A session below, we talk more about the survey’s key findings and how sales optimization software can benefit sales people. It’s clear from the research that sales reps who use sales optimization software as part of their daily work see huge gains, compared to those that do not. In fact, 63% of sales reps that invest in sales optimization software have seen an increase revenue with more than 20% of sales indicating that their revenue has greatly increased! Q: In your report, 86.4% of companies say that sales optimization software has increased their revenue. Are companies without sales optimization software going to be able to keep up? A: It’s realistic to expect that companies who aren’t embracing it will be at an increased disadvantage compared to competitors who are using such automated solutions. 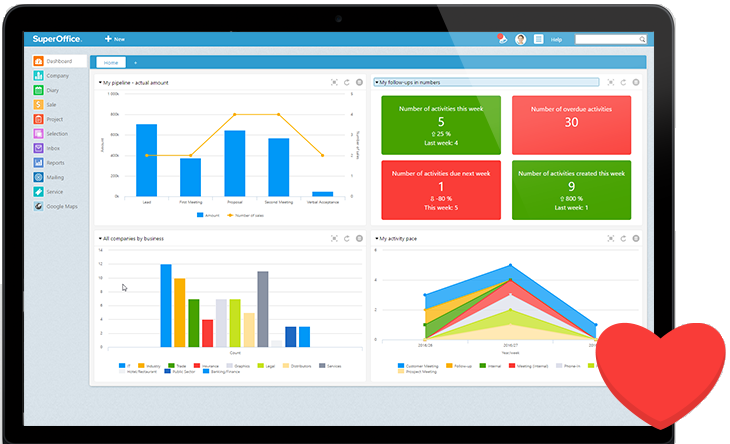 Sales management software and sales force automation solutions can deliver powerful insights into performance and increase team efficiency. Companies using more traditional processes and techniques can be at a massive disadvantage in this respect. Another major benefit from the study found is that 93% of sales reps that use sales software have seen an increase in productivity. However, this might not come as surprise. The right sales software automates a lot of the manual processes, which frees up time to instead focus on prospecting and closing more deals, instead of time-consuming tasks. Q: 93.2% of sales reps state that their productivity increased with sales optimization software, what are some of the biggest tasks that see improvement? A: Sales management software and tools can bolster productivity in a number of key areas. Prospecting tasks can be automated to speed up the sales process, and leads and deals can be tracked more easily. Many sales software solutions include dialers for making calls, recording them and logging these interactions in your CRM, speeding up the process of placing calls and managing interactions. Choosing the right sales optimization software can be a challenge given the competitive market. If you choose a solution that doesn’t include important key features, you are unlikely to reap the rewards. All features listed above, and more, can be found in SuperOffice Sales. Q: You listed a lot of features to look for in sales optimization software, what are the top 3 features that small businesses should prioritize? A: It’s tough to pin it down to just three features since functionality is so broad, and different businesses and teams can have different needs, depending on their existing software stack. If we’re talking essentials, three things that a business should ensure their sales solution covers would be sales analytics, lead and/or contact management, and email integration. The benefits of sales optimization software can no longer be ignored. Sales optimization software is not a nice to have for sales reps, but a necessity and it will help you meet or exceed your sales targets. If you’re still in doubt to the benefits of using sales optimization software, try the SuperOffice value calculator. This calculator tells you how much additional revenue you could be earning by using SuperOffice CRM for Sales. To use the calculator, simply enter your annual revenue and number of sales reps. Based on your unique set of data, we’ll calculate the impact of sales optimization software for your business. What do you think of this new research from GetApp? Are you a sales professional that does not use sales software? If so, we want to hear from you. Let us know why below. 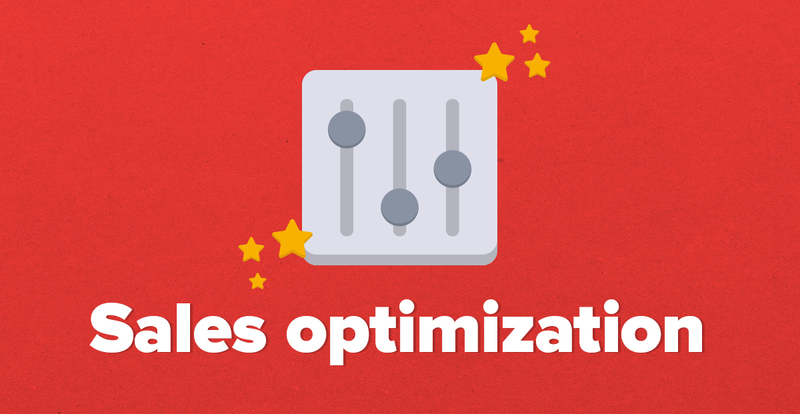 Good article on features of sales optimization software! This is a really good article that I would highly recommend to any fellow small business owners! I myself have only just discovered the benefits of having sales management software and can't emphasize how much it has completely altered my sales team. I can now completely keep track of my team and see how we are performing with complete ease! It's definitely worth the investment! Great post, Jennifer! Maximizing sales software is very helpful for a lot of companies. These tools help improve a sales team's productivity and efficiency. Very Good Article. The best feature I like most in the SFA Software is Sales Performance Management and Contact Management. Thanks, Mohit! Great choice as both of those are fantastic features! Thanks for providing this article about sales optimization software. Interesting research!